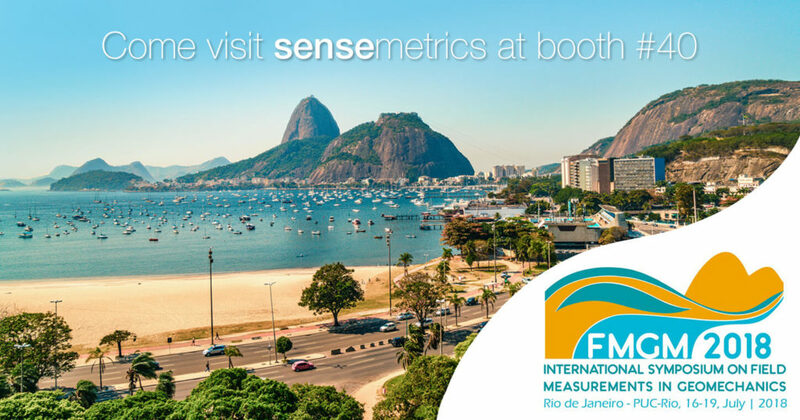 Visit sensemetrics at booth #40 at the 10th International Symposium on Field Measurements in Geomechanics (FMGM) in Rio de Janeiro next week! For more information on the conference, click here. For information on future events sensemetrics will be attending, check out our Events page.